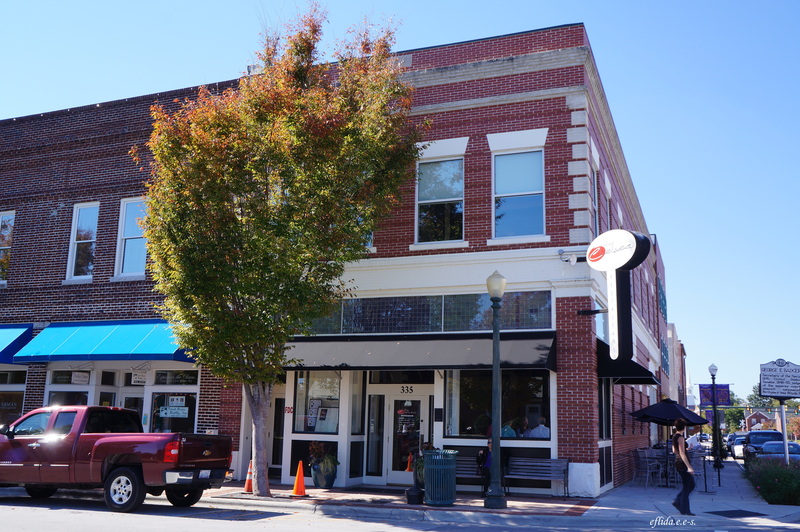 A Walk to Remember Tour – Downtown New Bern, North Carolina – i am uniquely and wonderfully made. While nearly everyone else in my junior high school class chose the likes of Sweet Valley High series for our book review, I strayed away from mainstream and opted to read Nicholas Sparks’ “The Message in a Bottle”. I became his fan in a blink. Thirteen years after (and counting), I still gosh over his novels and I can no longer count the times I have cried while watching the movie adaptation of each. And there is some truth in saying that I am slowly becoming a Nicholas Sparks’ stalker. July of this year, while strolling along King Street in downtown Charleston in South Carolina, I imagine Noah and Allie lie on the street and watch the traffic light change colors. 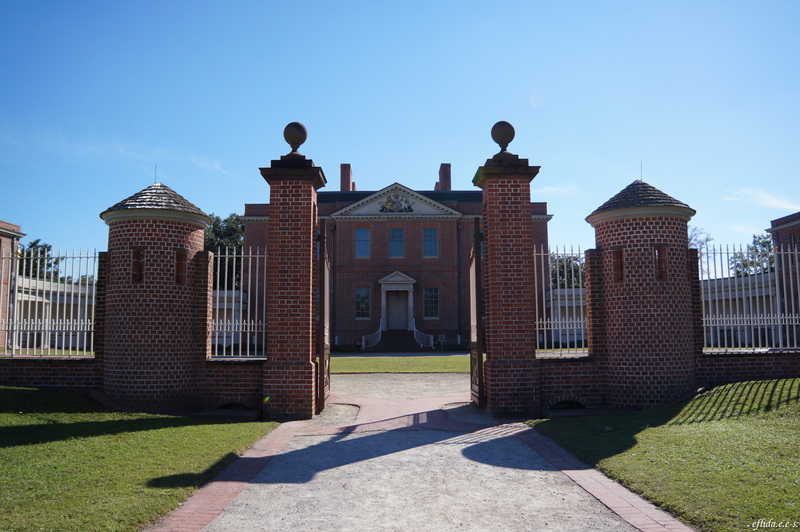 Last month, we checked Boone Hall Plantation and while I was staring at the mansion, I thought how lucky Allie’s elite family was to have that as their summer home. And about two weekends ago, we did the A Walk to Remember tour in New Bern, North Carolina. We are no longer in movie locations but we were, as a matter of fact, in Nicholas’ own hometown! The thought made me really ecstatic. The self-guided A Walk to Remember tour shows distinct landmarks taken from best selling novels of Nicholas Sparks. Brochures are available at North Carolina History Center and downloadables are available at New Bern’s website. 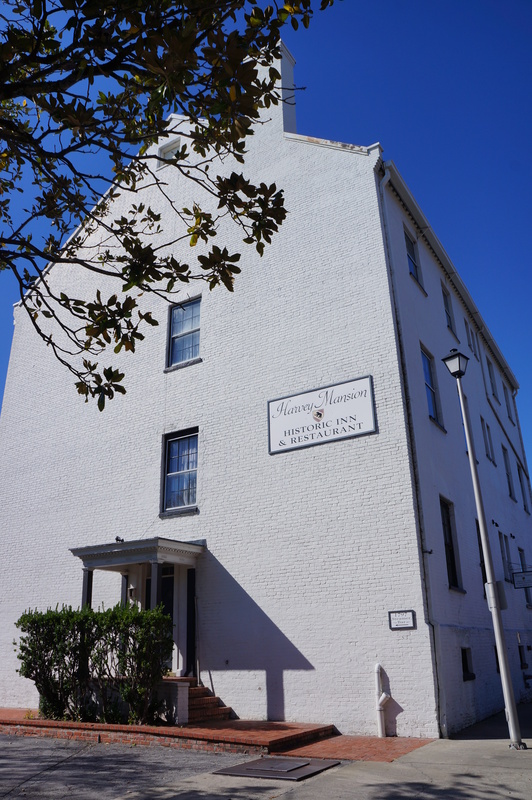 While it was a memorable way to know New Bern, it was also a unique experience of intimately understanding the factors that shaped the characters, the setting and the story of each novel. 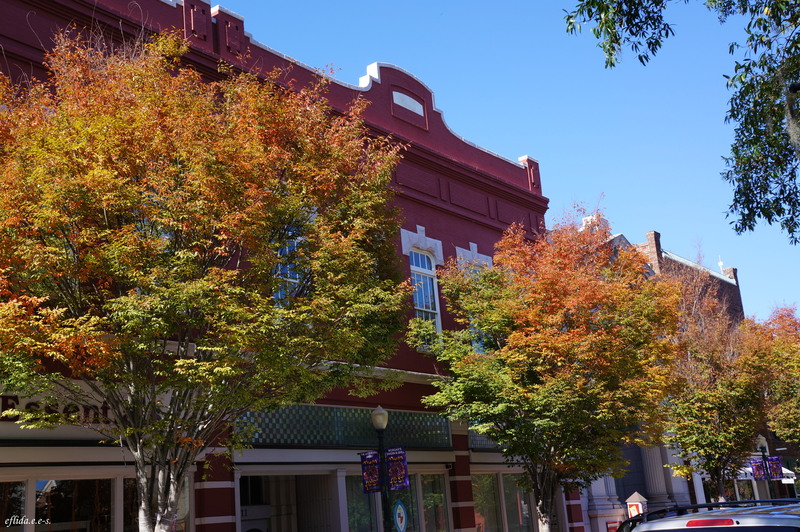 As you enjoy the walk around downtown, you will begin to understand why Nicholas Sparks holds this town very close to his heart and why he calls New Bern his home sweet home. 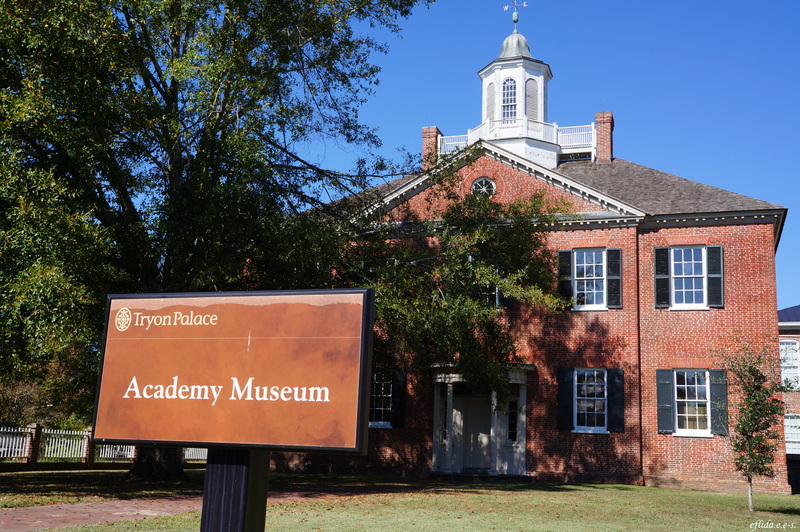 Tryon Palace in New Bern, North Carolia as mentioned in the book “A Bend in the Road” and “The Wedding” by Nicholas Sparks. New Bern Academy Museum in New Bern, North Carolina, the First Public School as mentioned in the book “The Wedding” by Nicholas Sparks. 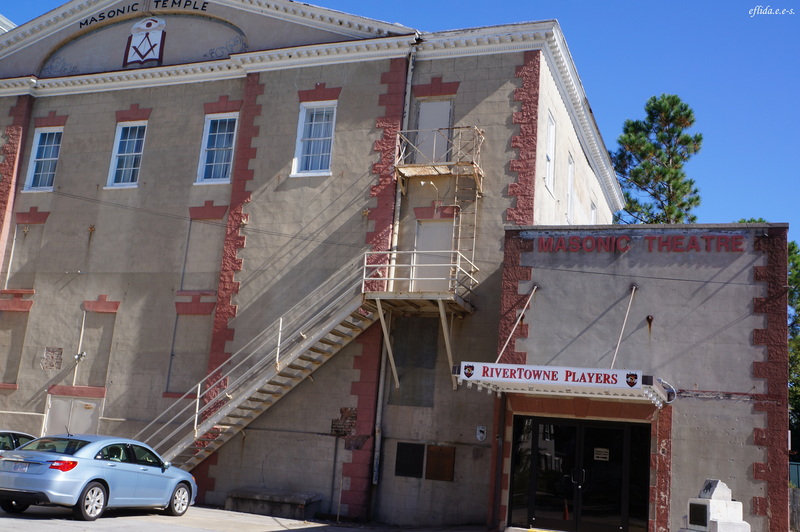 The Masonic Theater in New Bern, North Carolina as mentioned in the book The Notebook by Nicholas Sparks. 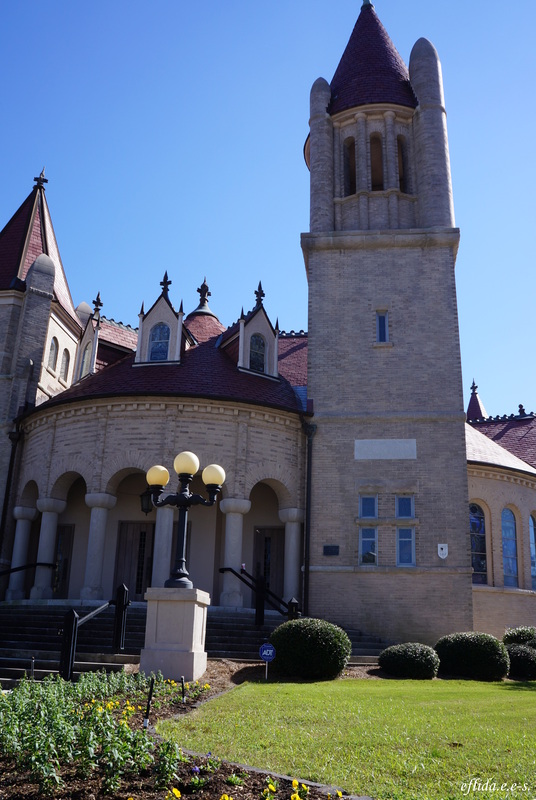 The Centenary Methodist Church in New Bern, North Carolina as mentioned in the book The Notebook by Nicholas Sparks. 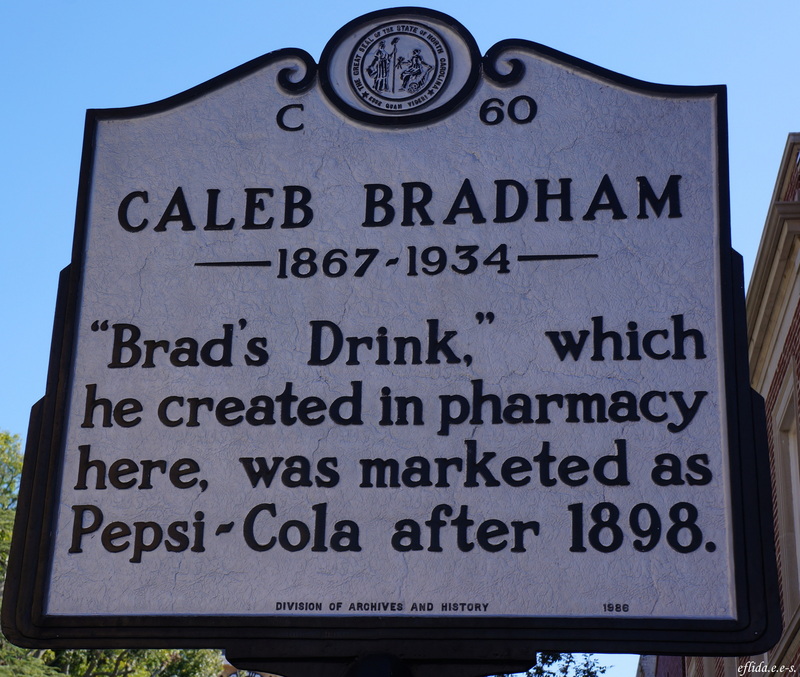 The pharmacy where Caleb Bradham first marketed his Brad’s Drink which became popular as Pepsi-Cola located in New Bern, North Carolina as mentioned in the books The Wedding and A Bend in the Road by Nicholas Sparks. 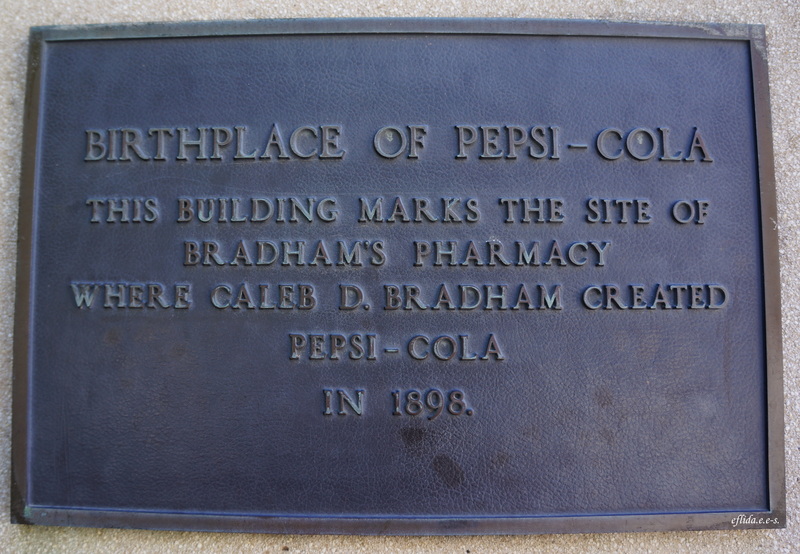 Caleb Bradham created the Brad’s Drink in this pharmacy in New Bern, North Carolina and was marketed as Pepsi-Cola in 1898. 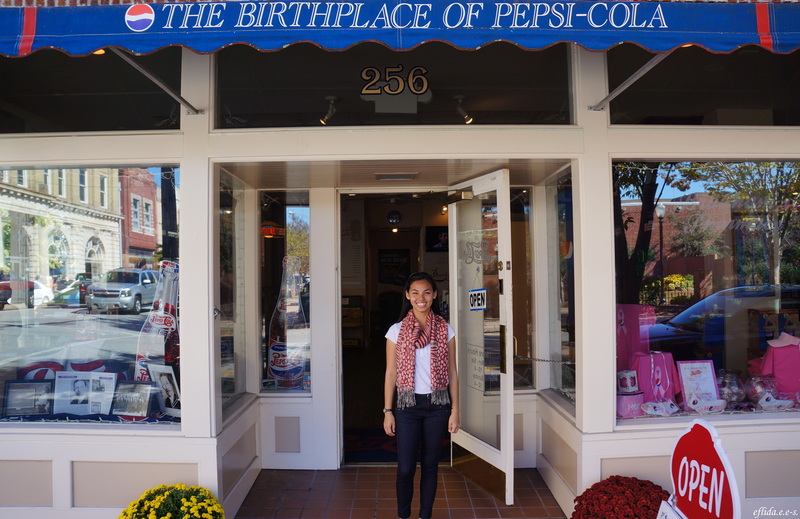 New Bern, North Carolina is the birthplace of Pepsi-Cola. 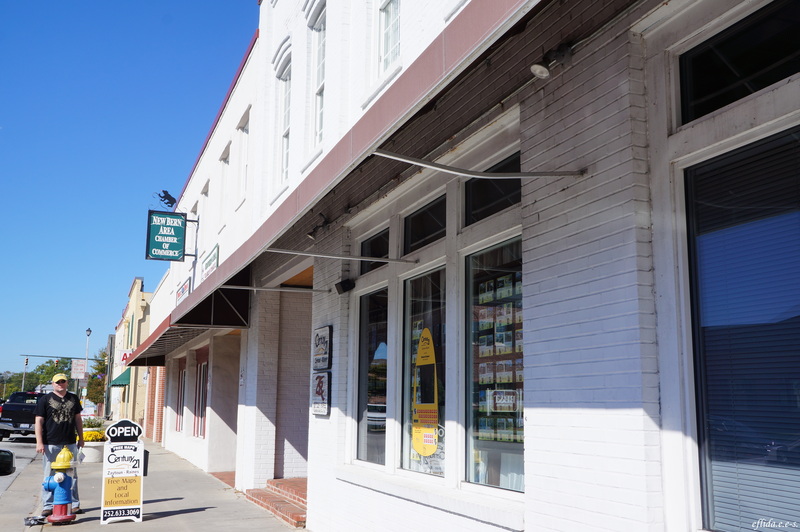 The long stretch of Pollock Street in New Bern, North Carolina where the Pollock Street Deli is located as mentioned in the book A Bend in the Road by Nicholas Sparks. The Chamber of Commerce in New Bern, North Carolina as mentioned in the book The Wedding by Nicholas Sparks. The Harvey Mansion in New Bern, North Carolina as mentioned in the book The Notebook by Nicholas Sparks. Thank you Cha. I hope you can do the same tour too with Mike and the kids. It was fun and interesting especially if you are a Nicholas Sparks’ fan.